Get ready for the Big Garden Birdwatch by getting to know your garden birds! Get ready for the Big Garden Birdwatch by testing your garden bird identification knowledge on our family fun trail. 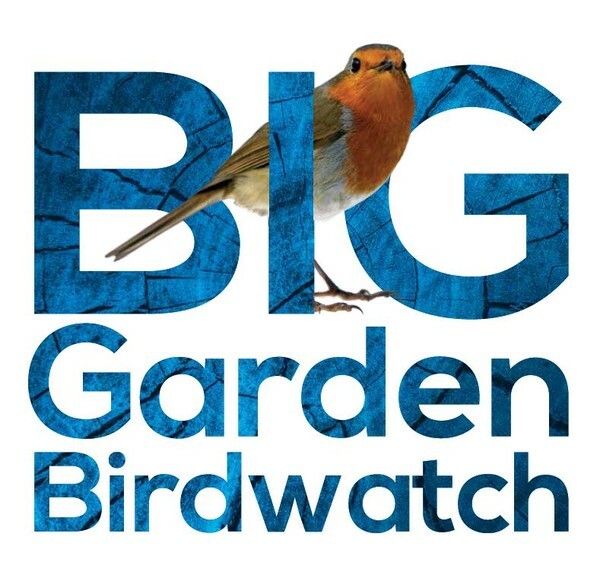 Big Garden Birdwatch Bonanza - Get ready for the Big Garden Birdwatch by getting to know your garden birds!